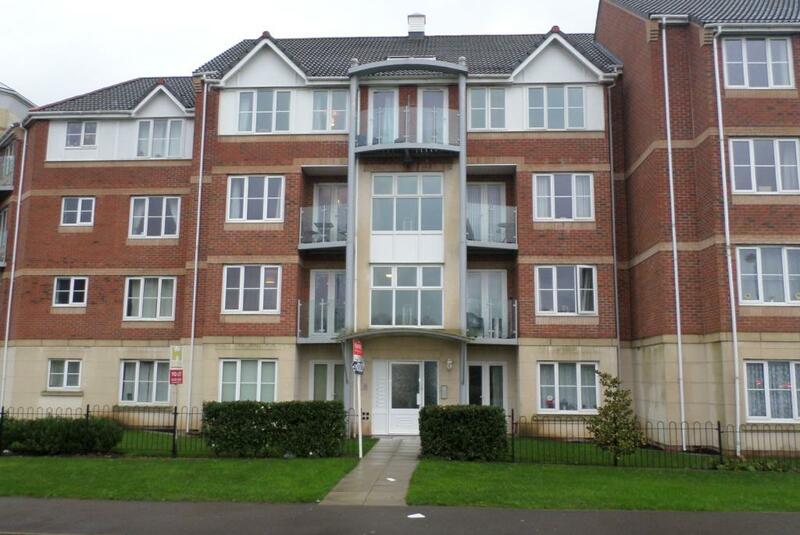 A modern, neutrally decorated 2 double bedroomed 1st floor apartment benefiting from UPVC double glazing, modern electric heating, en-suite shower room, balcony, phone entry system and parking space. Located within easy access to Derby City Centre, Pride Park businesses, Derby Train Station and major road networks. A recently refurbished 2 double bedroomed traditional terraced house benefiting from FGCH, UPVC double glazing and modern kitchen. Situated in the heart of Derby, this house is within walking distance of the City Centre, Train Station and has easy access to all major road networks. A 2 double bedroomed mid town house benefiting from FGCH, double glazing, driveway parking and guest WC. Situated in a quiet Cul de Sac in this popular suburb which offers easy access to local amenities, regular bus services, gym Derby City Centre and A52/A38 road networks. Ideal Starter Home. NIL DEPOSIT OPTION AVAILABLE - Split level 1 double bedroomed character property with electric heating, original features, telephone entry system & on road parking. Situated in a sought after location which offers easy access to Derby City Centre, Darley Park & A52/A6/A38 road networks. A modern 2 bed, 3 storey Georgian style town house benefiting from FGCH, UPVC double glazing & parking space. Situated in a quiet cul de sac on this sought after Bonnie Prince development, this house is ideal for a single professional or couple looking for easy access A50.A38/A52/M1 & Rolls Royce. A newly refurbished 1 bedroomed 1st floor flat benefiting from FGCH, telephone entry system & parking. 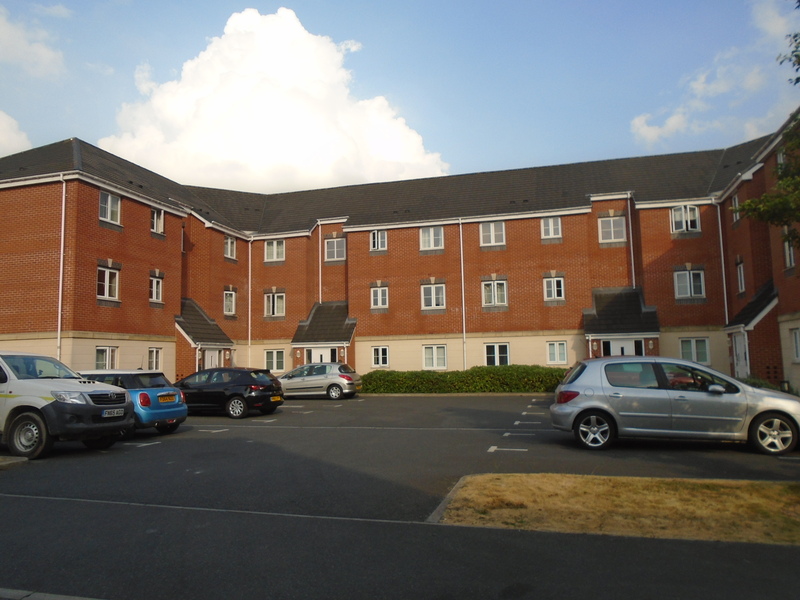 Idea for a single working tenant or couple, this flat is situated in the popular Five Lamps Area of Derby & offers easy access to Derby City Centre, Darley Park, Derby Uni & A52/A38/A50 Roads. A tastefully presented 2 double bedroomed traditional terraced house benefiting from FGCH, UPVC double glazing and pleasant rear garden. Ideally suited to a single professional or working couple looking for easy access to Pride Park Businesses, Derby Train Station, Derby City Centre and A50/A52/M1.